It’s finally here, My New-to-Me, Used Triak Sailing Kayak Intro Video. I’m walking through everything I received with my 2010 Triak I bought from a friend in Florida just a few months ago. This is the beginning of what I hope to be a series of videos documenting what owning and sailing a Triak is like, along with repairs, upgrades and tips I do along the way. 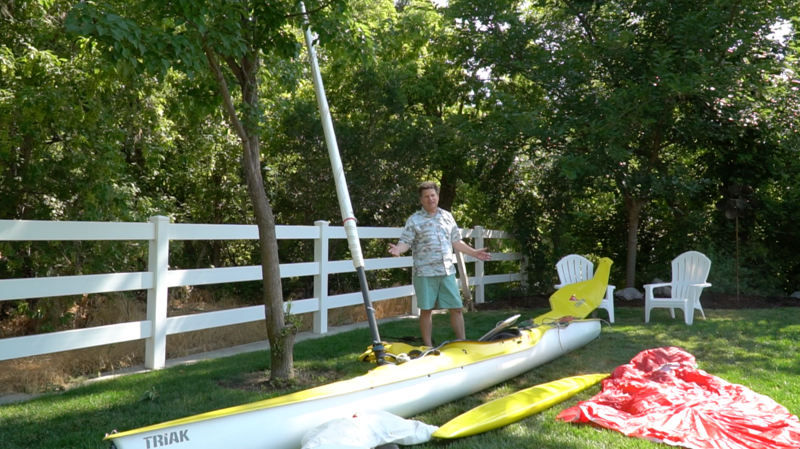 Triak Sailing Kayak for some time now, if you want to read our Earlier posts, check out Triak Sailing Kayak.